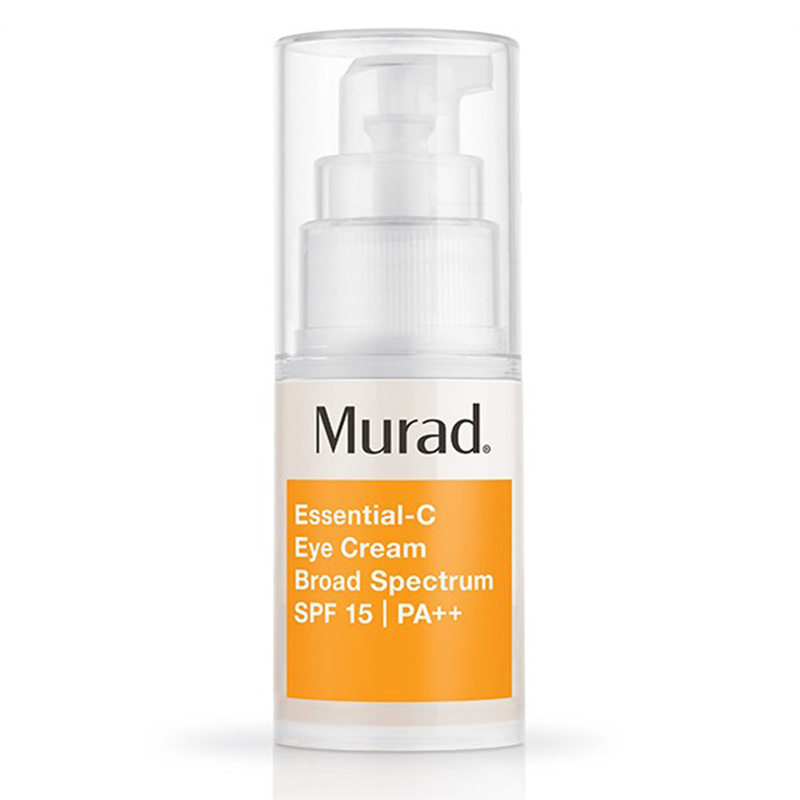 We all know SPF is crucial; but even those who religiously apply it to their faces, tend to avoid the eye area. This is partly due to the fact that sunscreen formulas are often heavy or greasy and don’t sit well on the delicate eye area but the result can be darkening of the under eye area and discolouration from the sun. The solution? Eye creams with added SPF. Lightweight and packed with skin-loving ingredients, these formulas are better than ever, meaning you have no excuse to go without sun protection! See below our roundup of the best eye creams with SPF, to reap the benefits of a skincare formula but also ensure you’re protected every day. Utilising AHAs (read more about why they’re the super ingredient you need, here) to smooth, reduce puffiness and diminish fine lines and wrinkles, this multitasker also uses non-chemical sun protection to filter harmful UV rays. Find it here. 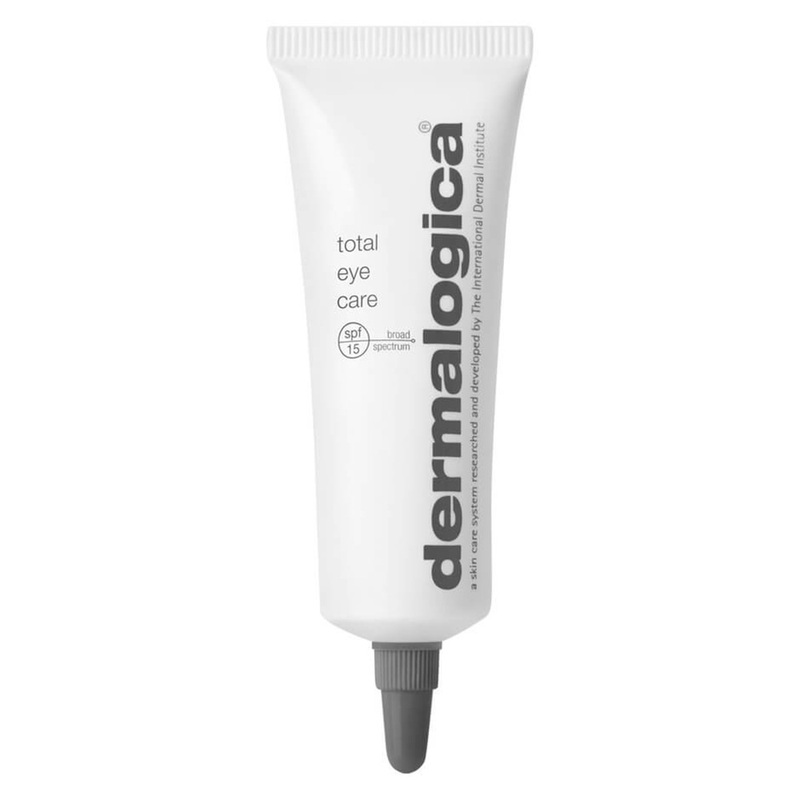 With vitamin C and licorice root extract to correct and brighten under eye darkness, this formula also utilises 100% mineral filters, including titanium dioxide to protect the delicate skin around the eye area from UV damage. Not your typical SPF but a seriously hard worker. Find it here. Containing New Zealand pine bark extract; packed with antioxidants to protect from environmental aggressors, plus lightweight, broad-spectrum UVA/UVB and niacinamide, this eye cream will protect and soothe at the same time. Find it here. Do you use eye-cream with SPF? Would you consider changing to one? I use Spf 50 on my face but not on the eye area. I must find out about the eye area and sunscreen.  In saying that the dermalogica one looks great! I didn't even realise that SPF eye creams existed! I definitely need this in my life. I have bookmarked this article, thanks bh! No but I would like too, thanks bh! for a great article. Saved this to my favourites!! Oo the Murad one intrigues me. I don't know about SPF in an eye cream as SPF always tends to irritate my eyes, even in just my moisturisers. Maybe one day I'll get around to trying one! I've never thought about SPF eye cream, but it makes sense to protect the area around the eye from sun damage. The Kiehl's one is the product that jumps out at me the most, especially for correcting dark circles. Will definitely be checking out some of these creams. I've been paying more and more attention to my under eye area lately. I hope these eye creams are non irritating because my eyes water and sting when sunscreen gets close to my eyes. some good eye cream suggestions here. 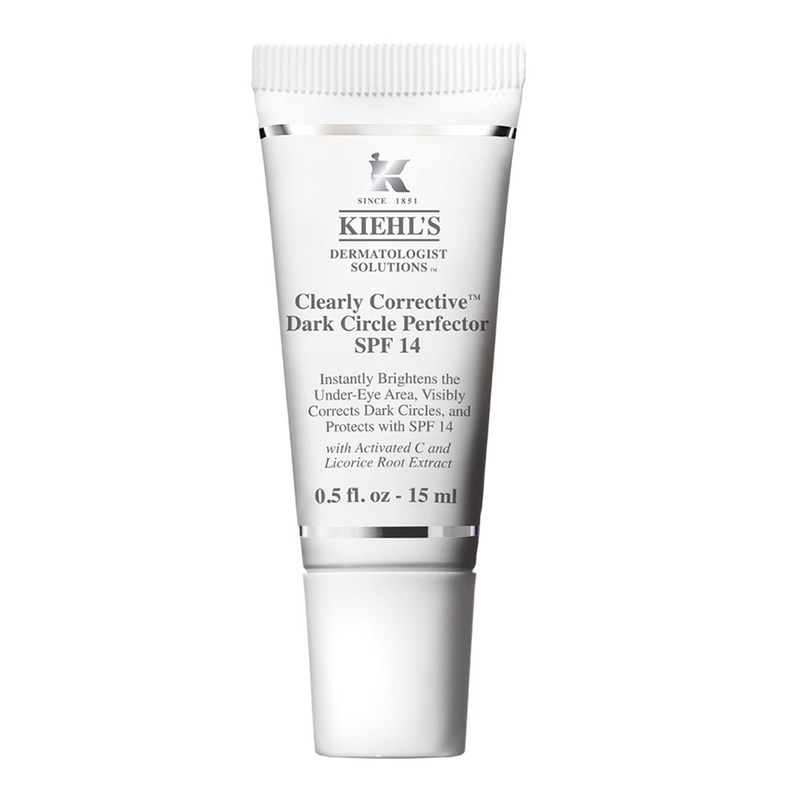 I am really loving KiehLs products lately so will check out their eye cream. I usually wear SPF 50 (30 as a minimum) but I guess a lower SPF can't be too bad to use. At least it's something! I hadn't even thought about using an eye cream with SPF. It makes sense though that you should protect such delicate skin. Spf 15 is too low. You need spf 30+ at the very least and big ol' uv protective sunglasses. Sunglasses for sure I started wearing them very late and wish I had protected my eyes earlier . I guess it makes sense to have one with SPF for day wear. Haven't used an eye cream with an SPF and avoid using moisturisers with SPF near my eyes as they irritate them. If I could find an eye cream that didn't irritate (may my eyes water) and was reasonably priced, I would definitely use it. I haven't used any of the four featured eye creams but I'm using a Philosophy eye cream which has SPF15. The Kiels eye cream sounds very good. Oh wow SPF in eye creams! I've not seen that before. Hopefully these are gentler on the eyes. I have very sensitive skin around my eyes so If I'm in the sun I wear hats and/or glasses . Murad and Kiehl's products look great. SPF 15 isn't very high. I wear SPF 50 every time I go out during daylight hours. I take my sunscreen as close to my lower lash line as possible. Sometimes I get it in my eyes (Ouch! Sting! ), but I still want my undereye area to have maximum SPF coverage. 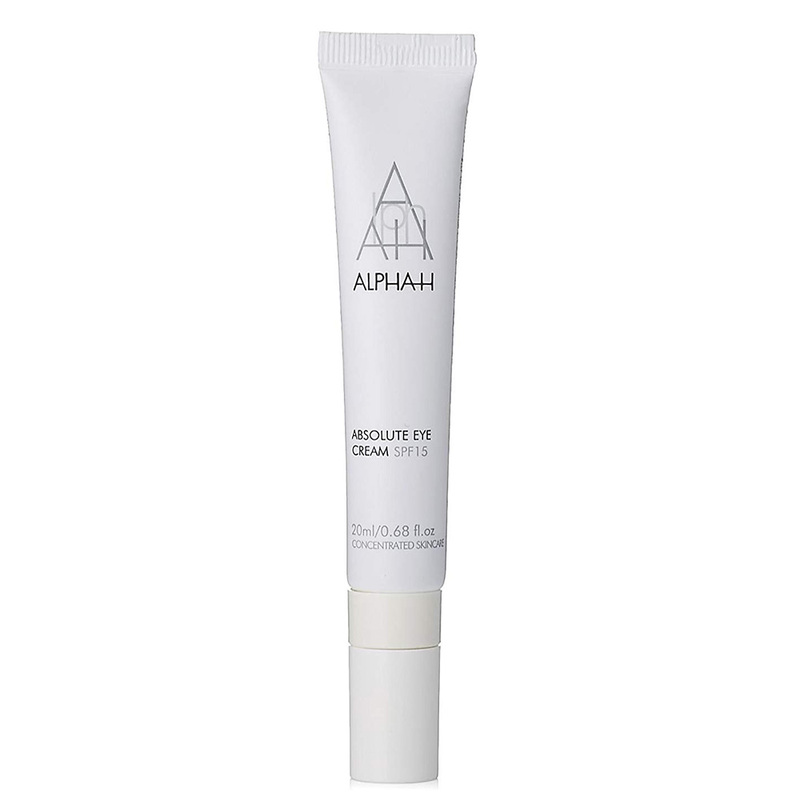 I've used the Alpha-H eye cream before and it's pretty good, but I so think it's a bit overpriced. There are cheaper but still great eye creams. The Murad one with viatmin c sounds the perfect double-whammy eye cream! I like the sound of the Derma eye cream, I wouldn't mind trying that one :) if I could get this in Priceline finally I'll have protection around my eye's I don't like using sunscreen as it gets in my eye's & preferably would like something that isn't heavy more light weight ofcourse. Omgosh I l♥ve this article! The Kiehl's eye cream has caught my eye - loving the sounds of the licorice and the broad spectrum in it's spf.